Powerful PA's and air conditioned rooms, each with their own style and character, all with fully automated access. Drum kit or Amps available for hire. Why call just to know whats available? 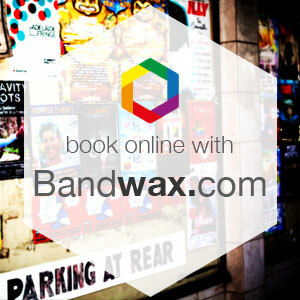 View room availability online at Bandwax.com and lock it in. 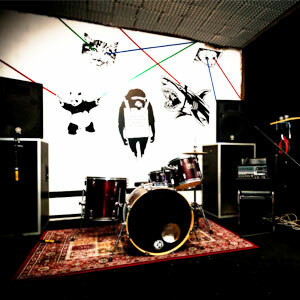 Sunset is a rehearsal space run by musicians, for musicians. 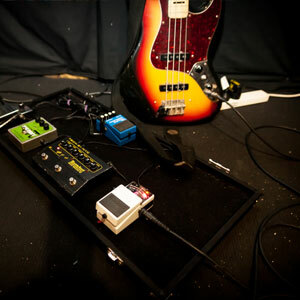 Our past experiences with rehearsal spaces drives our continual improvement.